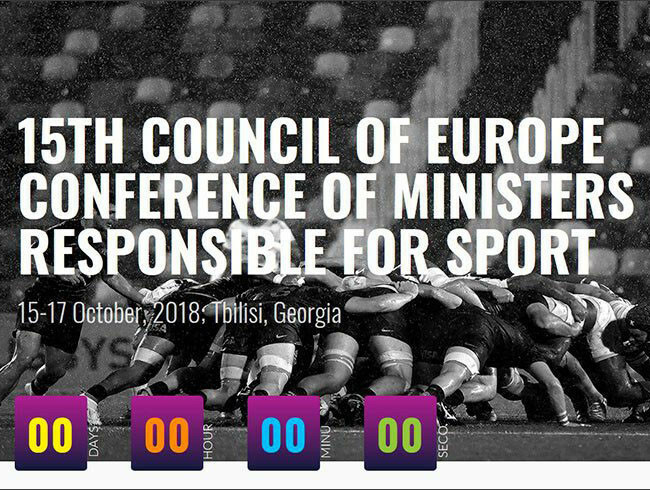 European Olympic Committees (EOC) President Janez Kocijančič addressed the 15th Council of Europe Conference of Ministers responsible for Sport. 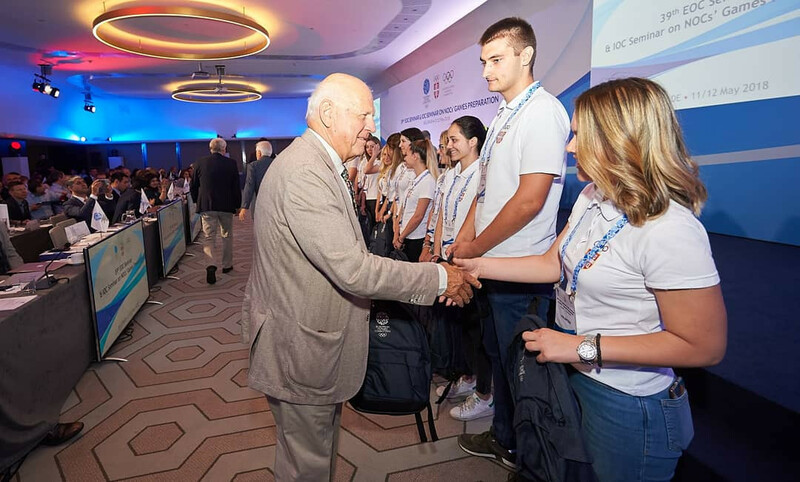 European Olympic Committees (EOC) President Janez Kocijančič has claimed the organisation will not tolerate discrimination of athletes, but will await the results of an International Olympic Committee (IOC) investigation after the Kosovan karate team were prevented from entering Serbia this week. European Olympic Committees President Janez Kocijančič has criticised the decision to make Russia compete neutrally at Pyeongchang 2018, potentially causing friction within the continental governing body. 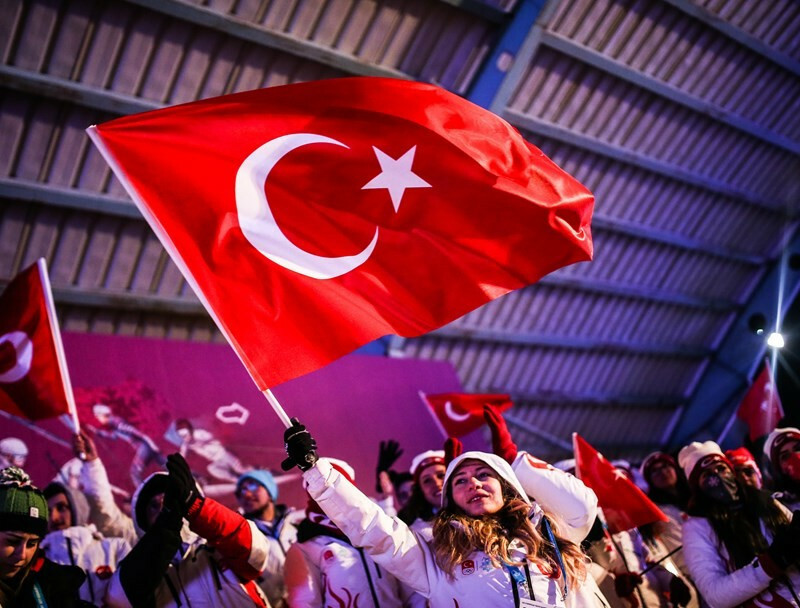 Last week, European Olympic Committees (EOC) President, Janez Kocijančič, wondered: "Would you think it was a serious idea if someone proposed to punish all those countries responsible for one of the World Wars?" Janez Kocijančič and Niels Nygaard have pledged to put any differences to one side and work well together following their respective elections as President and vice-president of the European Olympic Committees (EOC) here. 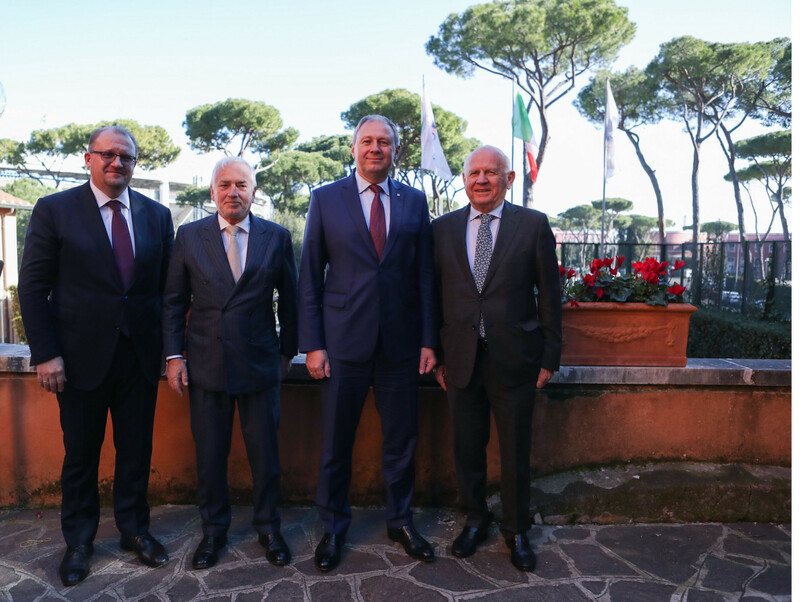 "Several" unnamed candidates have supposedly expressed interest in hosting the third European Games, European Olympic Committees (EOC) President Janez Kocijančič has claimed. Newly elected European Olympic Committees (EOC) President Janez Kocijančič has defended Russia following evidence of institutional doping and expressed doubt about banning the country's flag at next year's Winter Olympic Games in Pyeongchang. 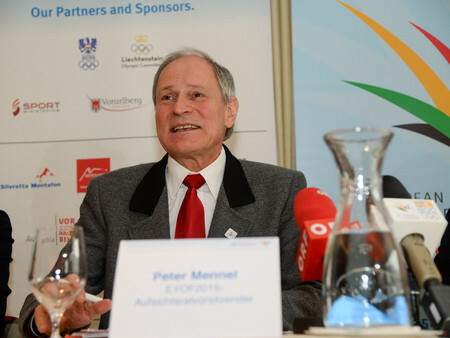 Austrian Olympic Committee secretary general Peter Mennel has won a thrilling tie breaker election by a single vote against Russian opponent Yury Yuriev to gain the final position on the European Olympic Committees (EOC) Executive Committee. 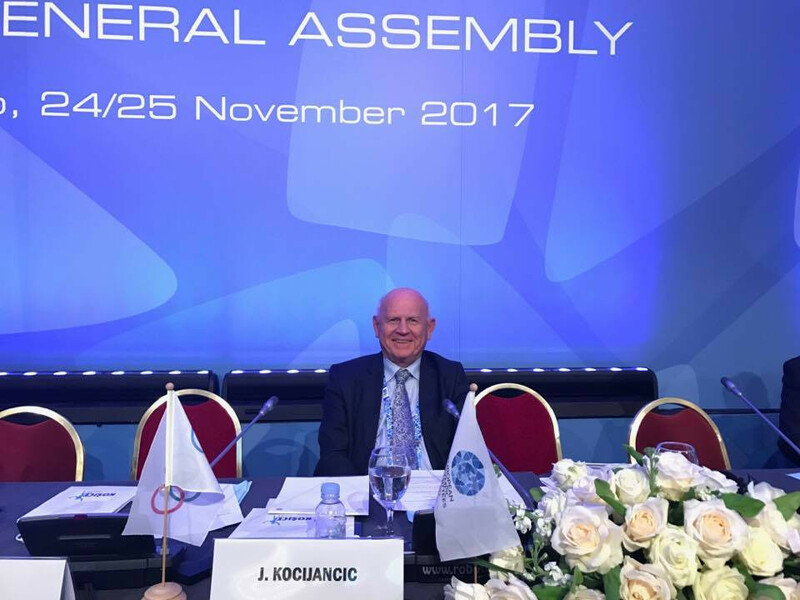 Janez Kocijančič has been elected permanent President of the European Olympic Committees (EOC) by acclamation to replace Patrick Hickey today. 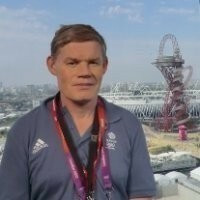 Acting European Olympic Committees (EOC) President Janez Kocijančič is the only candidate for the top job at elections due to take place in November. 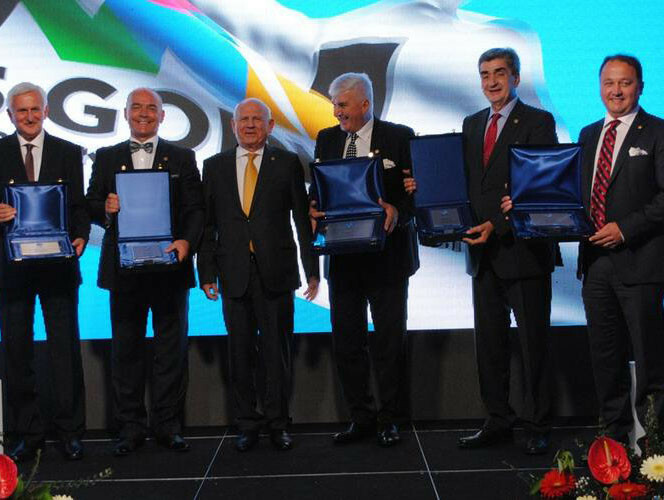 The National Olympic Committee of Bosnia and Herzegovina (OKB) has marked its silver jubilee after 25 years of existence. 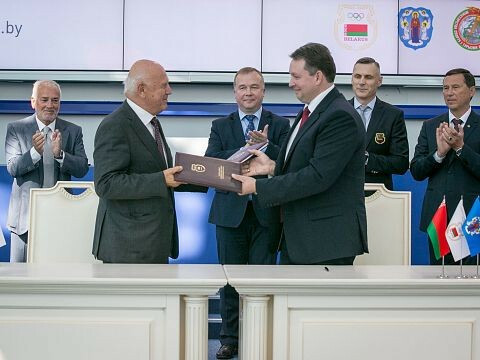 European Olympic Committees (EOC) acting President Janez Kocijančič has met with Minsk 2019 European Games stakeholders to sign the Host City Contract for the event. 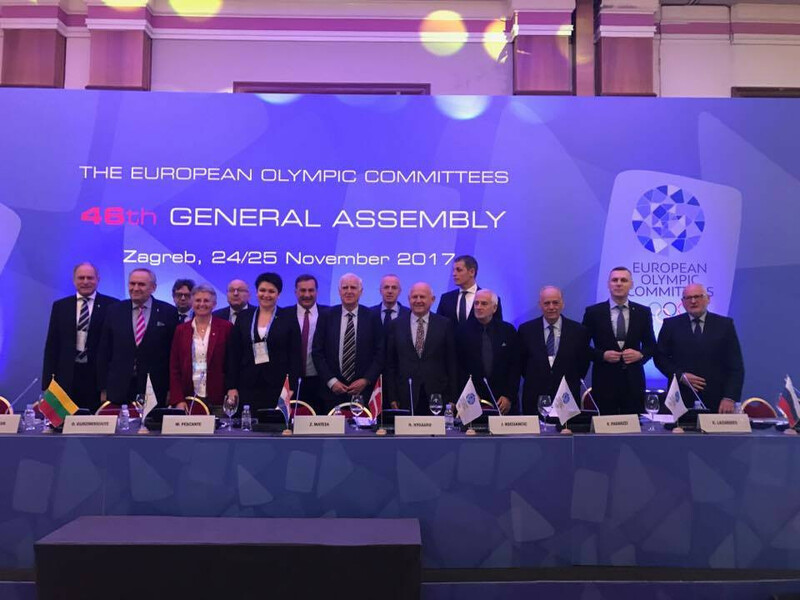 Acting European Olympic Committees (EOC) President Janez Kocijančič has hailed the success of their two-day seminar here in Skopje.